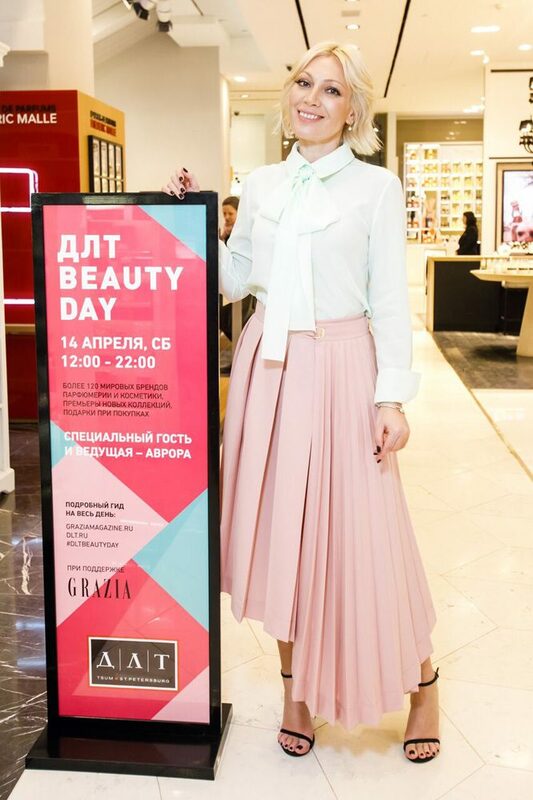 On April 14th Grazia organized a proper Beauty Day, which main theme was “beauty inside” in a luxury shopping center, DTL, in Saint Petersburg. 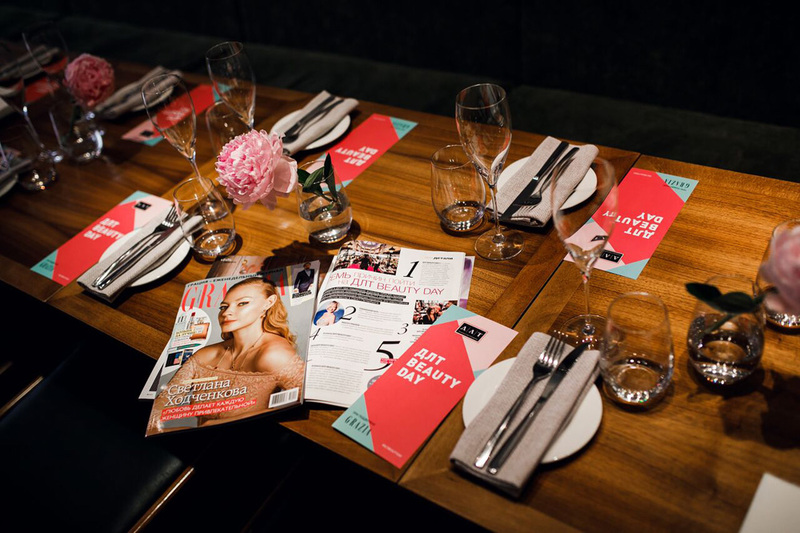 All day long visitors, after a short registration, could join make up masterclasses, receive gifts and participate to other activities in each beauty corner. In fact 35 brands were involved, among them: Sensai, Hermes, Balmain, Chanel, YSL, Guerlain and many others. 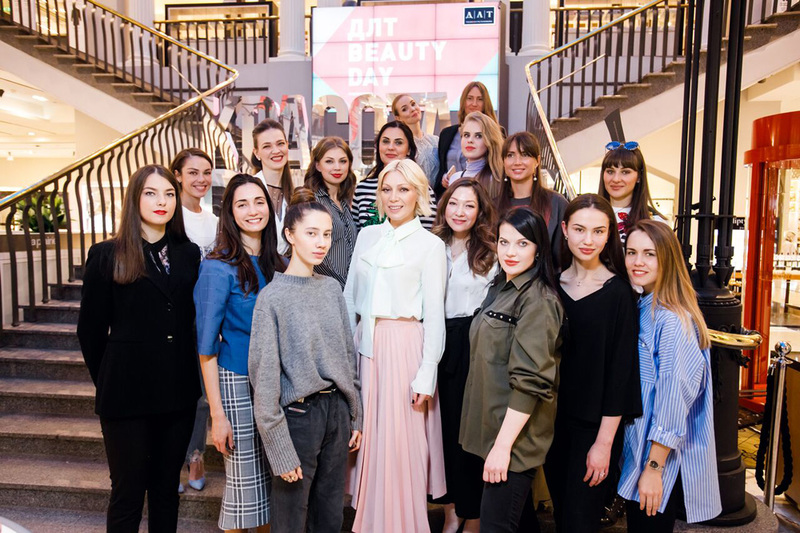 At 2PM in UNA restaurant, also situated in the shopping center, took place an exclusive beauty lunch with Editor in chief Natasha Bogdankevich, beauty Director Anastasia Ezhova and 20 among bloggers and DLT VIP customers. Girls discussed about taking care of themselves to feel the beauty inside as well as beauty lifehacks!